An event – no matter the scale or occasion – takes a bunch of planning and coordinating. If we’re honest, none of us really have the time to plan an event. We are far too busy living our lives and bringing home the bacon. Fortunately, then, there are companies who specialise in making your event something special. There are countless moving parts to any event. 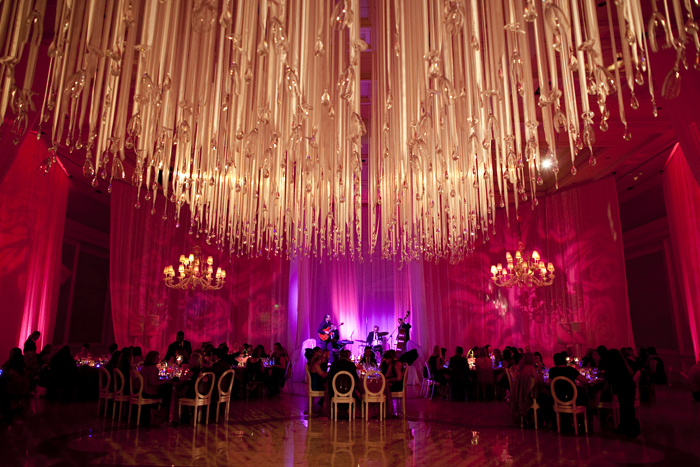 Two aspects that can absolutely make or break your event are music and décor. Music takes many forms in an event – from live acts to a DJ, there are countless options out there. 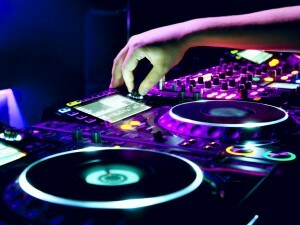 A very popular music option for events is a DJ. The problem with this, however, is finding a skilled and quality DJ to manage the music at your event. For this reason, then, there are companies who specialise in offering you a DJ hire service. A DJ hire service typically includes the DJ and any and all equipment that he/she may need to make your event truly unforgettable. DJ hire depends on your budget – for a more economical option, you may be able to hire the DJ equipment for your event, but would need to provide your own DJ. When you choose to do this, you open up the door for moving parts to go wrong. It might be worth it to splurge on an excellent DJ hire service, ensuring your guests have great music throughout your event. DJ hire services can be tailored to suit your specific event, meaning that you can be in full control of the music. Cape Town is a bustling party venue – with hundreds of events taking place every day. For this reason, there is a good collection of Cape Town DJ hire services available for your Mother City event. DJ hire in Cape Town can be altered and customised to suit your event – whether it’s an intimate wedding or an extravagant corporate event. Cape Town DJ hire services are adapted to work with the elements, meaning that the famous Cape Town wind won’t be an issue at your event. DJ hire in Cape Town can be tricky, with so many different venue choices available and so many diverse ideas swimming around. Luckily for you, however, Cape Town DJ hire services have excellently trained DJs and world-class equipment – ensuring that your event is perfectly outfitted with music. With your music taken care of, it’s time to pay some attention to décor. As with Cape Town DJ hire services, there are also dedicated Cape Town décor hire services available for your event. 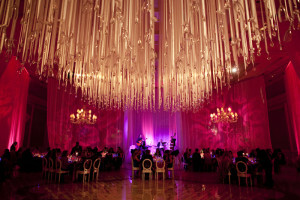 Décor hire in Cape Town can be tailored to your event. Certain Cape Town décor hire services offer a full package for your event – from drapes to chairs and everything in-between. Depending on your specific event, you would need different things as part of your Cape Town décor hire package. If, for instance, you are organising a wedding you might require a comprehensive package, including all crockery, linen, lighting, flowers and statues. On the other hand, your Cape Town décor hire needs might be different when organising a corporate team building event. Events can be tricky, whether you’re organising an event for 10 or 100 people. DJ hire services often offer you a complete multimedia solution – meaning that you don’t have to worry about sound or lighting (a huge part of almost any event). Many Cape Town DJ hire companies will also offer you the option of hiring a MC (Master of Ceremonies) who acts as host and entertainer for your event. Some DJ hire companies offer you, as customer, the option to rent their equipment and then also provide you with basic training and setup – allowing your cousin the opportunity to hone his music-making skills. When looking for a Cape Town DJ hire company, be firm about the requirements you have set out for your event. Don’t be afraid to ask for specific things – most of these companies will be more than happy to accommodate you. The same counts for choosing a Cape Town décor hire service: set out your vision for your event and look for a company that can bring that image to life. Many Cape Town décor hire companies have experienced and skilled designers to help you get your vision just right. When all is said and done, you want your event to be enjoyable for everyone who attends – including yourself. Find the right company and allow yourself to have fun.